Every year we want to improve HEAD Bike collection. We put a lot of attention to the quality of our products. We want to present you the newest version of Trenton IV, which has changed a lot according to the 2018 release. 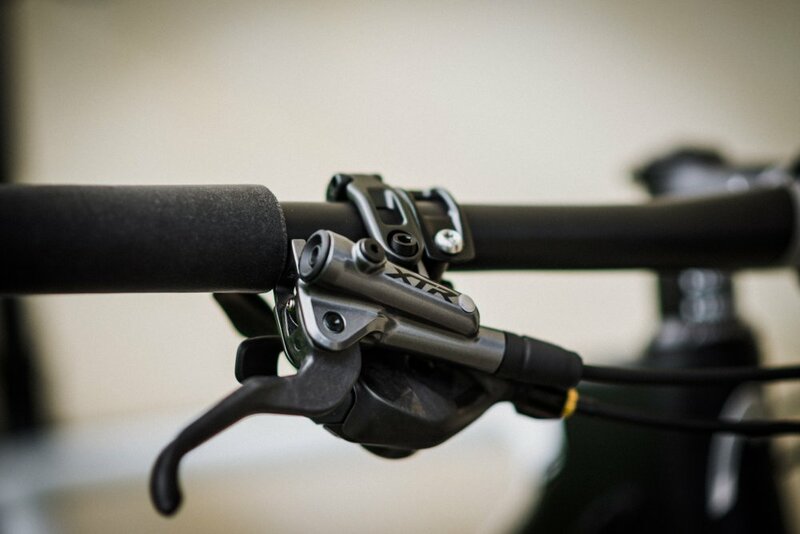 One of the main features that were changed in Trenton bicycle model is the frame. 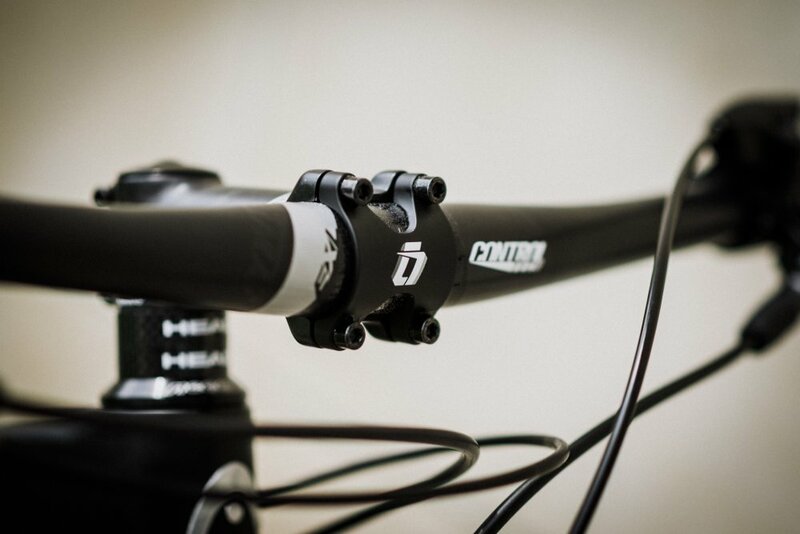 New frame know is made in the boost standard rear hub spacing (12x148mm). 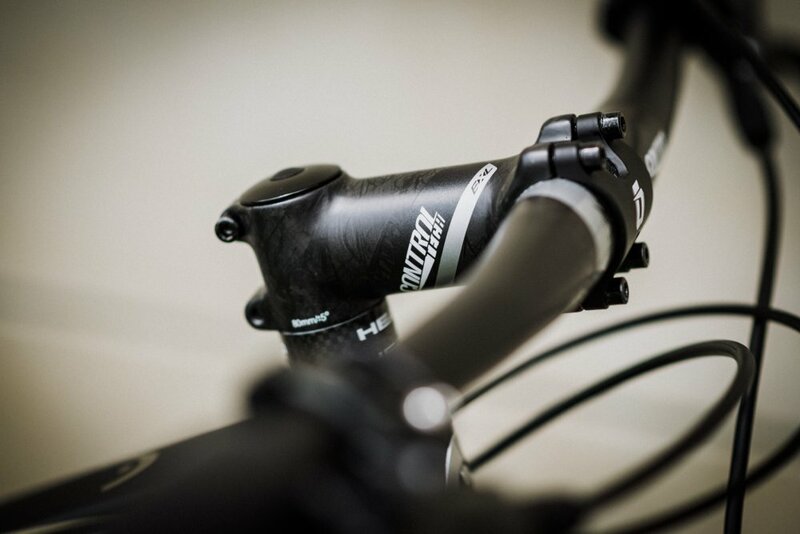 During the production process, we are using an improved type of carbon, which positively affected the overall stiffness of the frame and the frame also became lighter. 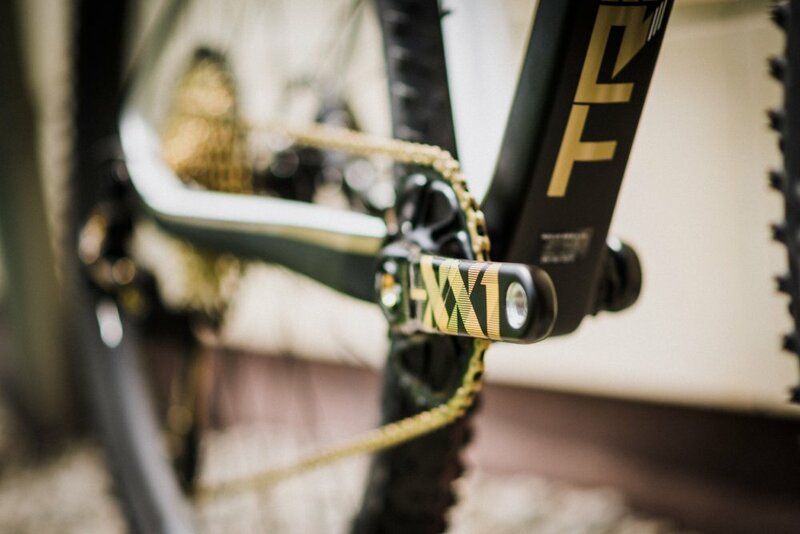 Painting of the bicycle is black and white with a bit of gold finish. 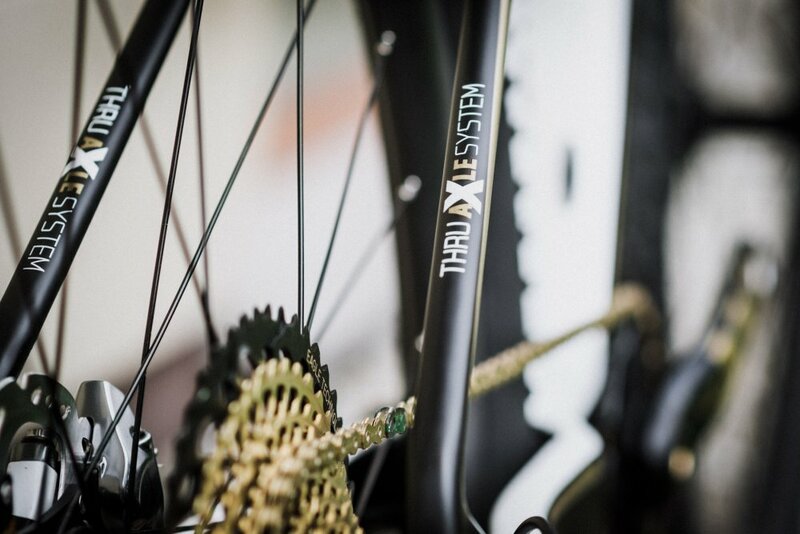 We have equipped it with SRAM XXI Eagle Gold 1x12 drivetrain which matched perfectly with the whole design of the bicycle. 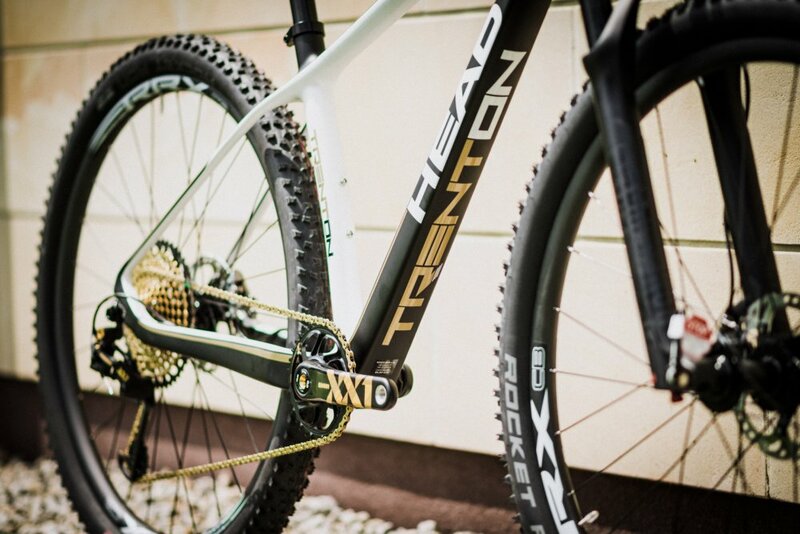 One of the main upgrades of the Trenton IV is a new wheelset. This bicycle is rolling on HBC Pro CB29 wheels with carbon rims and 28 spokes. Total weight of them is 1860 grams. 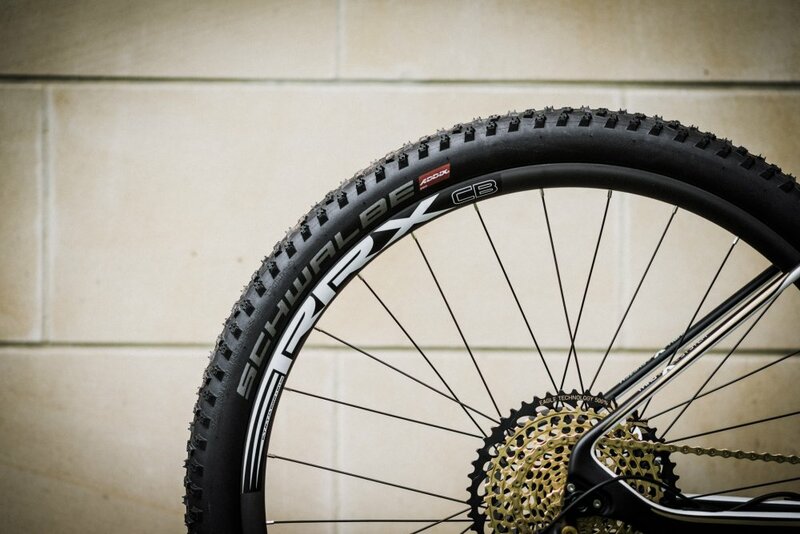 During the last season HEAD Pro Team riders were testing them during the UCI World Cup races, and they were very satisfied with how the wheels are stiff and durable. 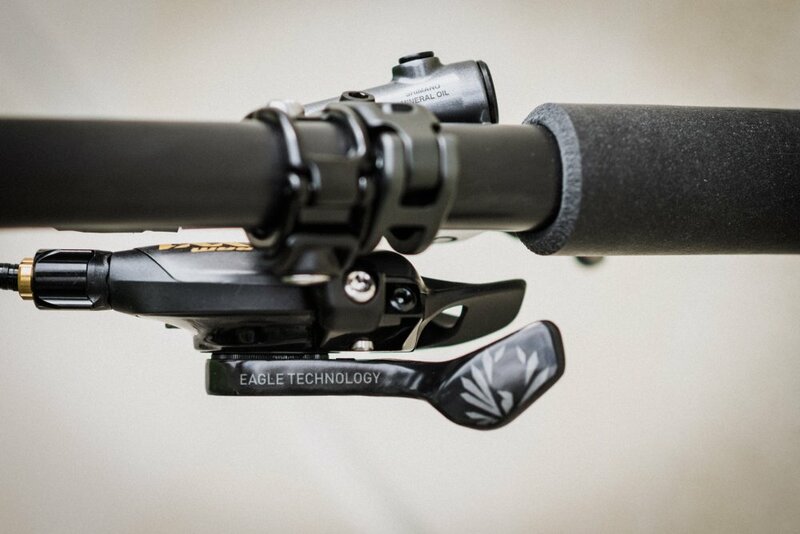 Shimano XTR M9100 brakes with carbon levers will give enough of braking power on almost every cross-country tracks. Trenton IV is fully packed with carbon parts. 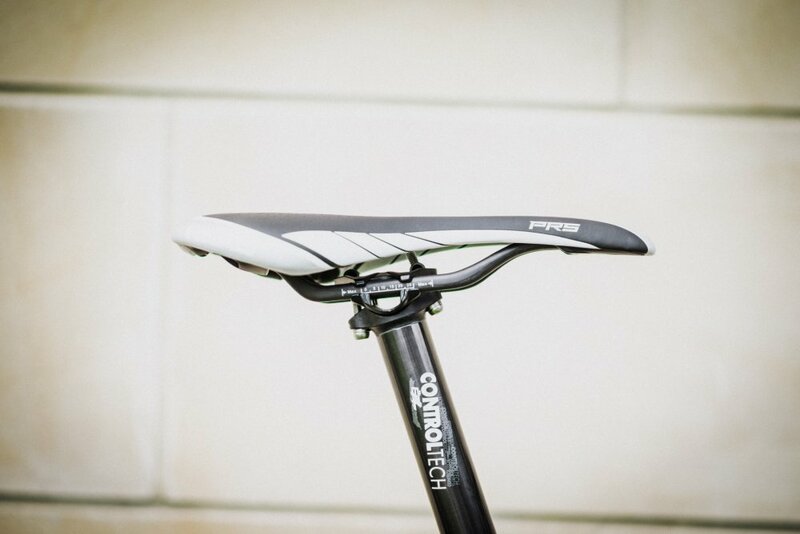 You can find full carbon Controltech EXL cockpit and Controltech EXL Seatpost.